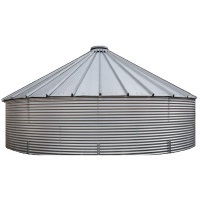 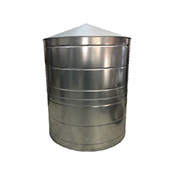 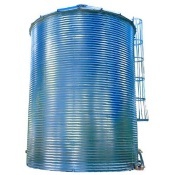 Steel tanks are ideal storage solutions for rain water harvesting, water storage, fire protection, water treatment, irrigation water storage, and much more. 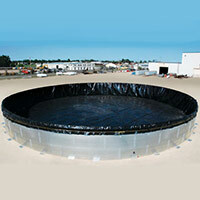 Our product line ranges from a storage capacity of 1,000 gallons to 1,000,000 gallons. 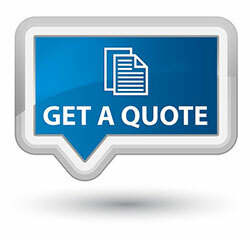 All materials are delivered to your site at a fraction of their full size and can be installed in as little as a single day. 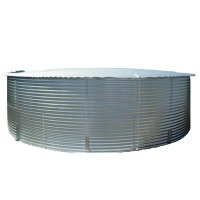 Steel tanks are cost effective, customizable to fit your project, and best of all they come with a 20 Year Warranty.